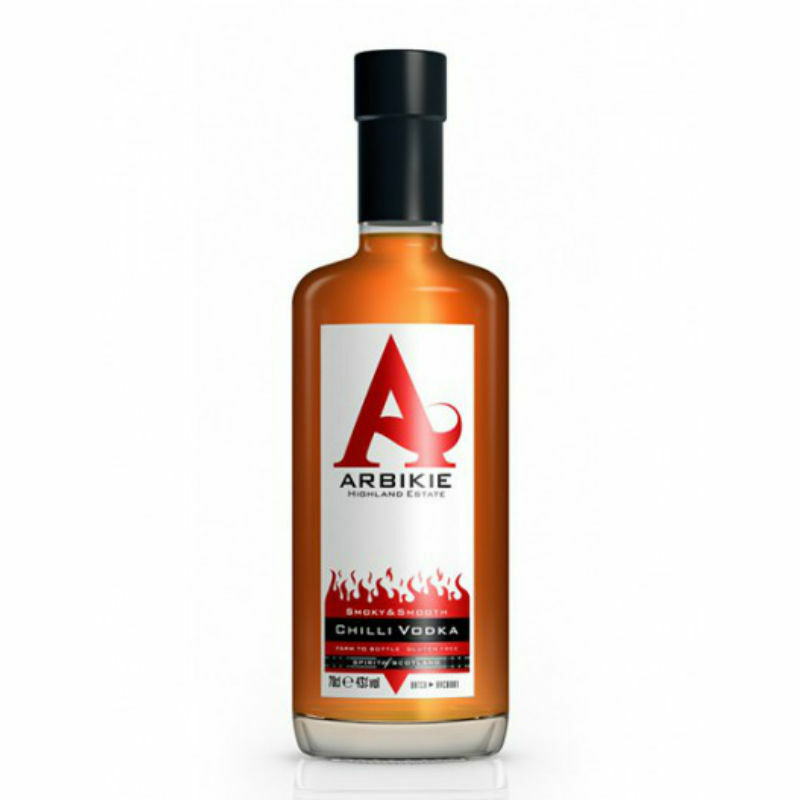 A small batch chilli flavoured potato vodka, distilled in a working farm on the east coast of Angus, Scotland. 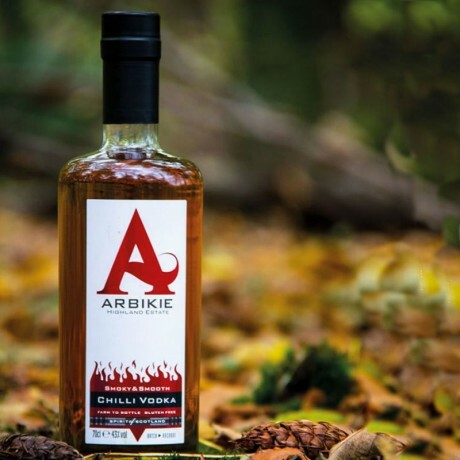 Arbikie Smoky Chilli Vodka uses Chipotle chillies from Scotland’s first chilli farm. Fresh chillies are soaked in Arbikie's award winning potato vodka until there is a perfect blend of spice and flavour. There are no extracts or flavourings in this chilli vodka. It's a uniquely balanced drinking experience that is as much about heat as it is about enjoying the earthy smokiness of the chipotle. Arbikie Smoky Chilli Vodka consists of Arbikie Vodka, Scotland’s first potato vodka. At Arbikie they grow, distil, and bottle on their single-estate making us a true farm to bottle operation.